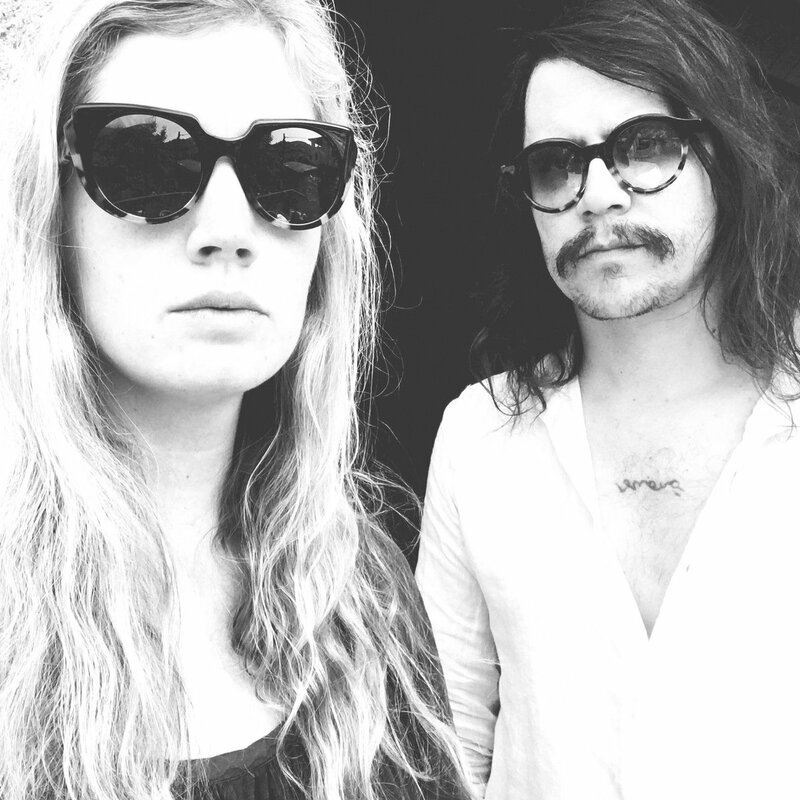 Peter Kernel are Barbara Lehnhoff and Aris Bassetti. They met in design school in Switzerland. They've been collaberating ever since. They make indie-rock with a art-punk attitude. Very Sonic Youth-ish. Highly inventive, quirky, and very cool.